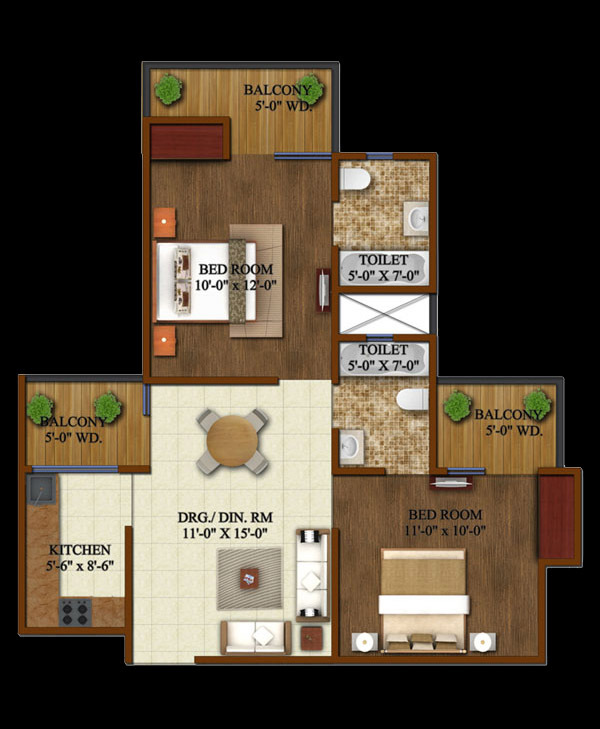 Supertech Upcountry is luxury class residential project of Supertech Limited. The project is deliberately sited at Plot No. TS 01, Sector 17 A, Yamuna Expressway, Greater Noida, U.P. The project is going to deliver spacious living environment to the residents of Delhi NCR region. The price of dream of homes at the project is varying from 20 to 41 Lac. 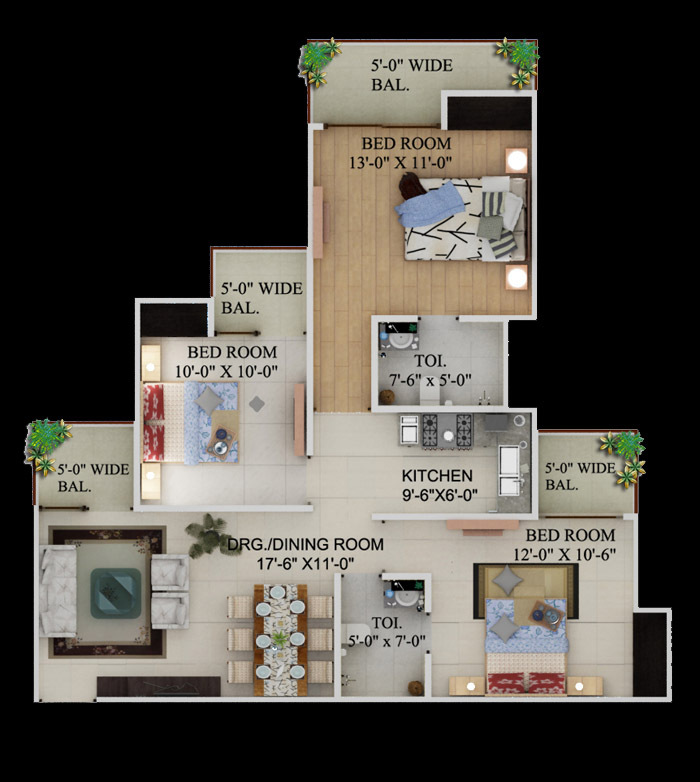 Further, the sizes of apartments are varying from 625 to 1295 sq. ft. to accommodate everyone need. The project is best in term of offering connectivity to important places of Delhi NCR region. Thus, book your space soon to get the advantages of comfortable living at Supertech Upcountry. Supertech has been developing world-class housing projects over the years for home seekers in order to help them get their homes under the budget. 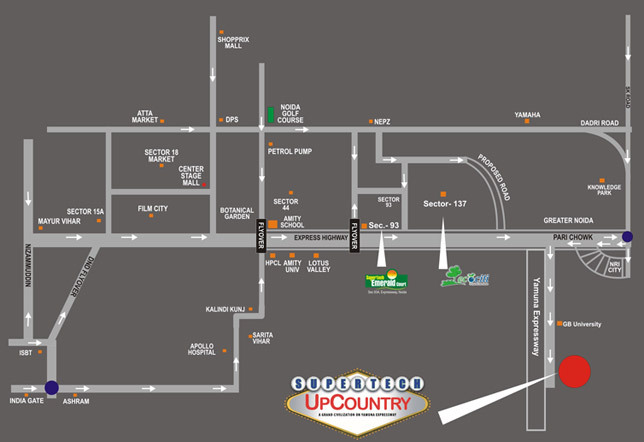 For instance, Supertech Upcountry is one of the finest residential projects launched by the giant. This superb housing project is located at sector-17A and includes highly affordable apartments in 1BHK to 4BHK ranges. Every apartment has good infrastructure and modern design that looks stunning. Moreover, the company has been provided all required housing facilities in each villa such as lavish bathroom, spacious hall, bedroom, stunning kitchen, elegant windows, doors, balcony, etc. Furthermore, the flats are fully ventilated and have been made furnished too. The builder has been developed this project in a smart way and has provided the best-in-class amenities like garden, gym, swimming pool, car parking, lift, fire fighting system, jogging track, club house, tennis court, squash court, piped gas, Yoga, Spa, etc. Besides, the giant has done arrangement of CCTV cameras, video door security, DTH T.V., etc., for better security of families. For entertainment and service purposes, company offers party lawn, cafeteria, and grocery shop under the premises of the project. Thus, the builder has made Supertech Upcountry versed with all necessary amenities, which are useful for enjoyable living of people. Supertech Upcountry has some attractive specifications such as building includes 20 floors, 23 towers, and more than 2000 units to sell. 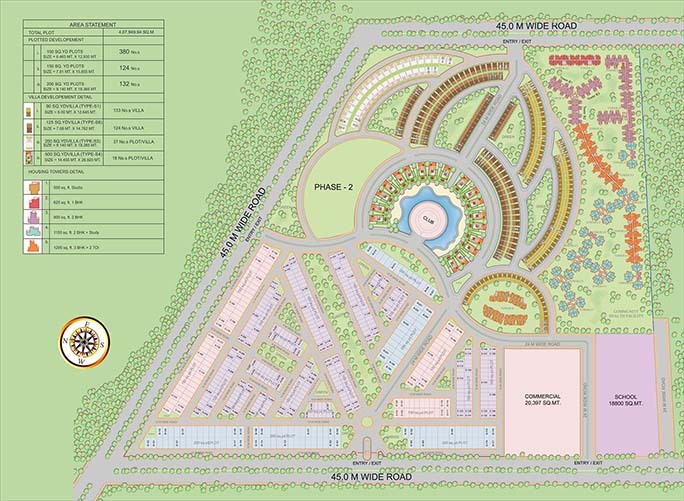 Besides, the whole project is sprawled over the area up to 100 acres along with 60% open space. However, the building has been developed in an adequate manner and project site has enough space for developing sports amenities and landscape garden too. Also, the project site is eco-friendly and is blessed by nature around the corner. The project like Supertech Upcountry gives ease in approaching the site via road through every corner of Noida, Greater Noida, and Delhi. Moreover, this brilliant project gives connectivity with NH-24, Yamuna Expressway, Fortis hospital, bus stand, shopping mall, school, metro station, etc. Hence, this project is easy to reach from everywhere by road. 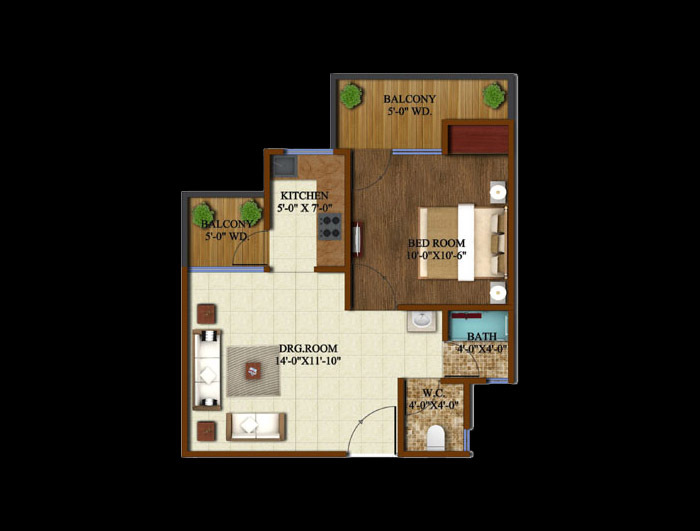 The Supertech has been offering furnished apartments in this project at highly affordable prices. Interestingly, the giant provides flats on ready to move basis. So, buyers can shift into their villas at any time. Thus, Supertech Upcountry is an incredible housing plan for home seekers to buy property in Noida city under the budget. For more details about this brilliant project of Supertech, get in touch with the company now. 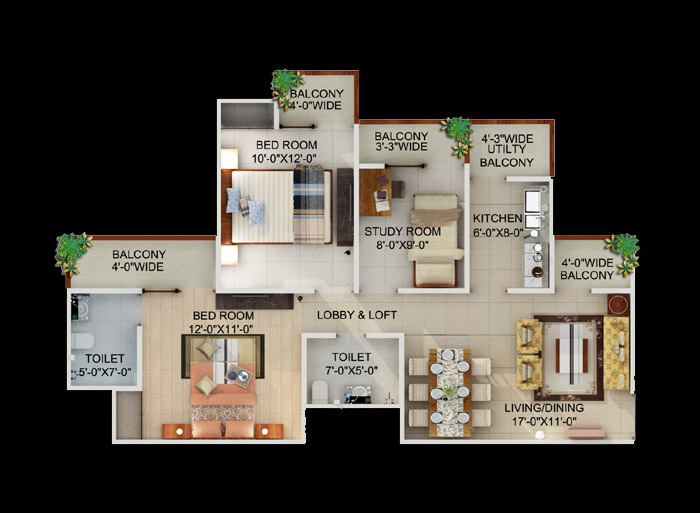 Sector 17 A Yamuna Expressway 625 - 1295 Sq.ft.